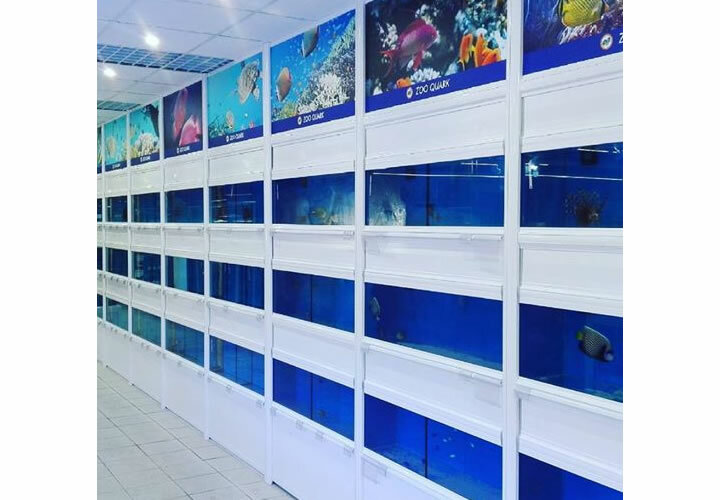 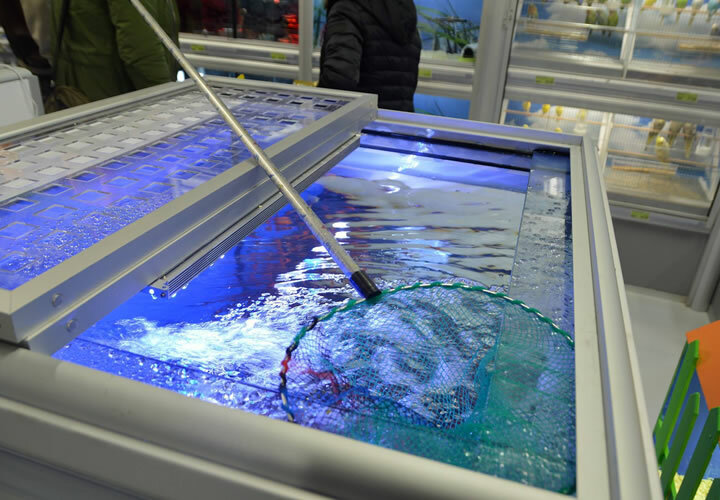 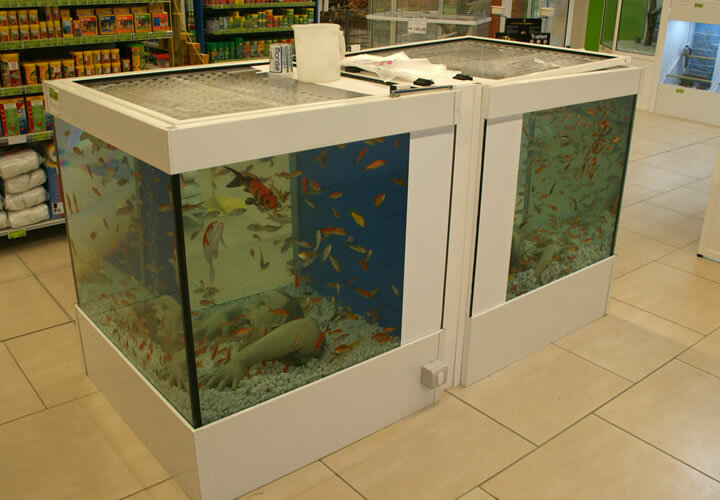 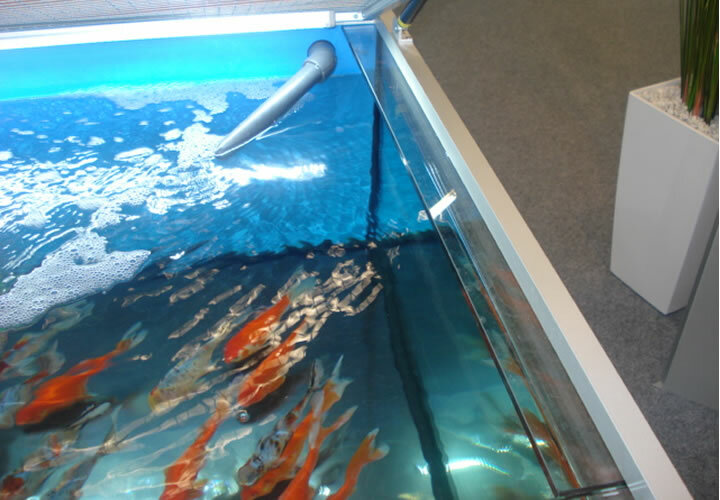 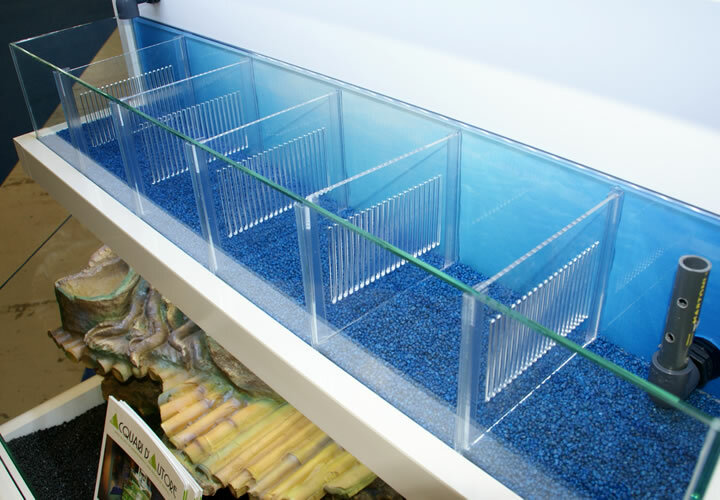 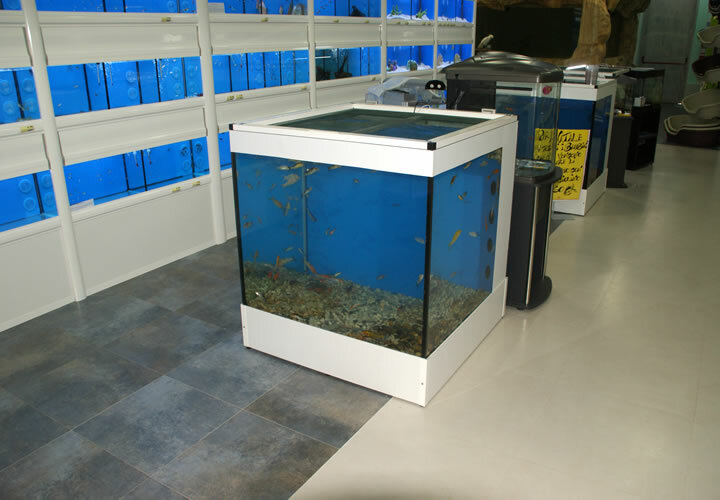 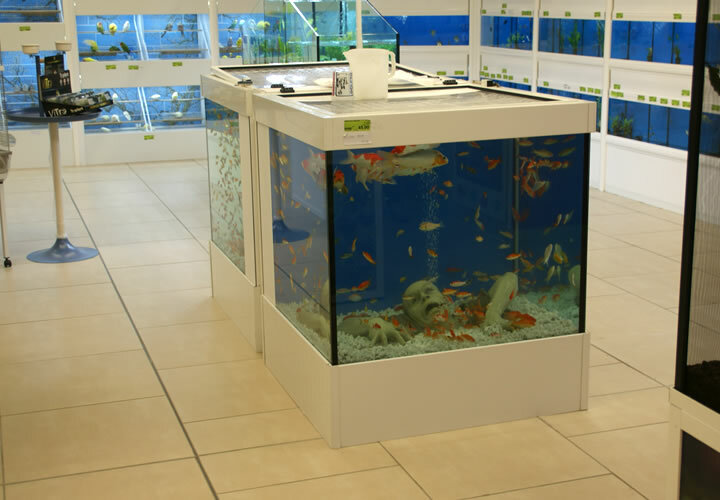 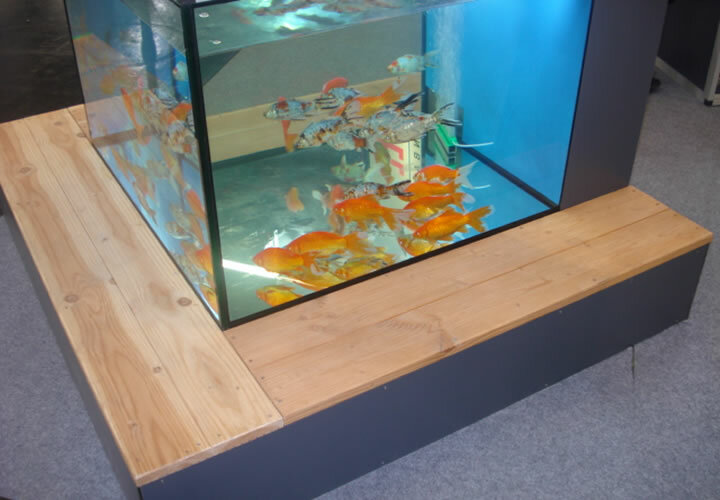 A new trend that is increasingly affirming in specialized pet shop is the construction of large aquariums created for large coy carp or small cold water fish. 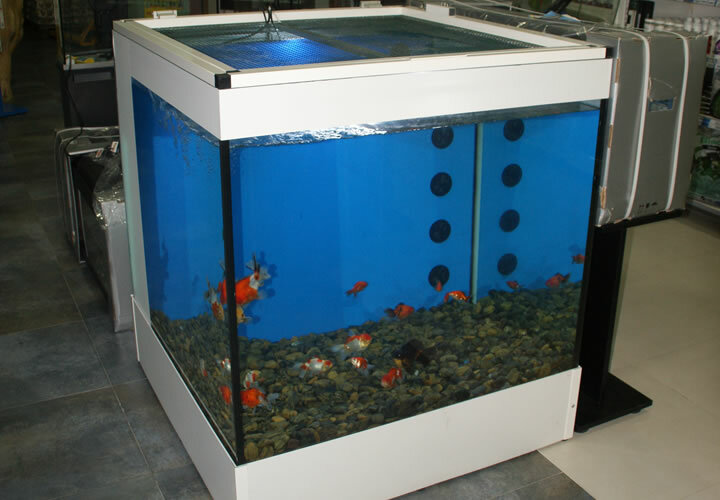 Designed to ensure smooth operation and easy maintenance, koy aquariums are equipped with a large dedicated filtering system and an efficient lighting system. 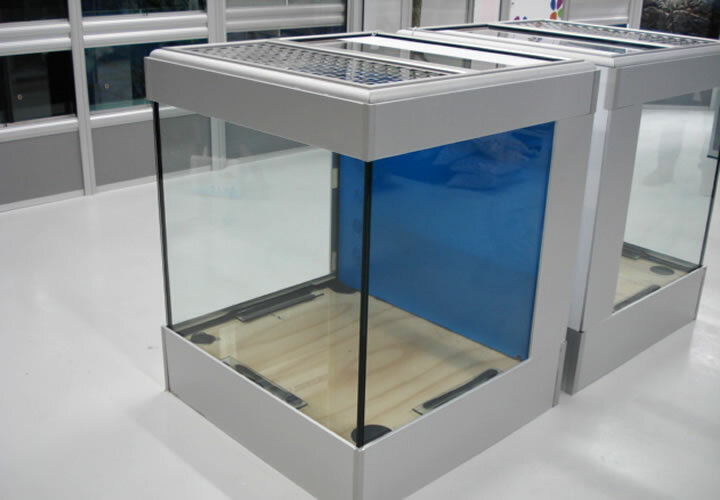 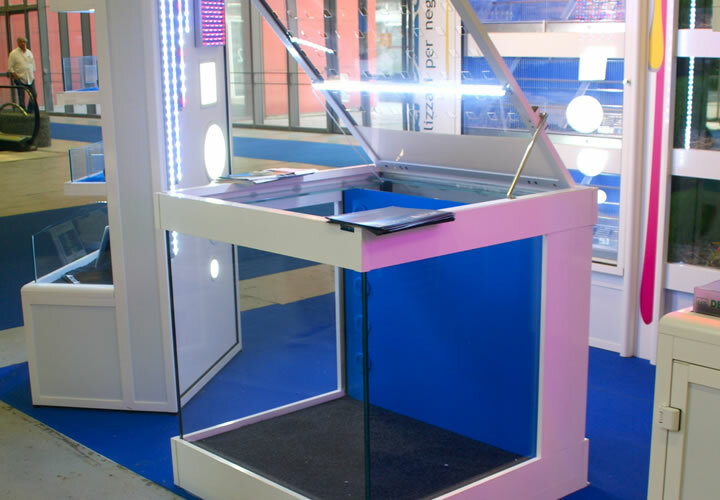 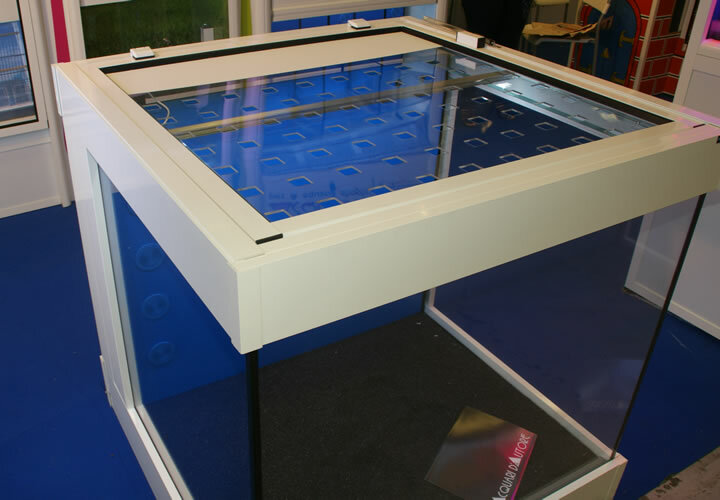 All aquariums for koy and cold water fish can be customized with dedicated graphics, shapes, sizes and colors.